The mission is clear. Get in. 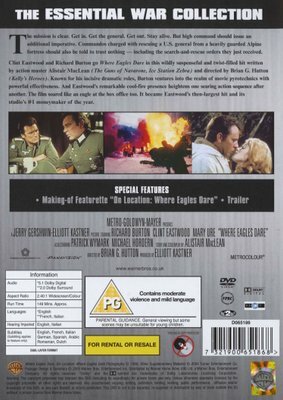 Get the general. Get out. Commandos charged with freeing a U.S. general from an Alpine fortress should also be told to trust nothing – including the search-and-rescue orders just issued. 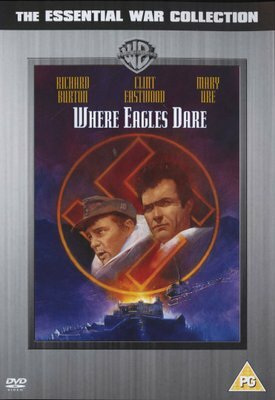 Richard Burton and Clint Eastwood go Where Eagles Dare in this twisty World War II thriller written by action master Alistair MacLean.